Management Accounts – keeping your finger on the pulse of your business. At Owadally and King we offer many added value services. One of the business support services we provide is regular management accounts. We want to help you actively grow your business. O&K will support the development of your strategic plan with regular advice and information. 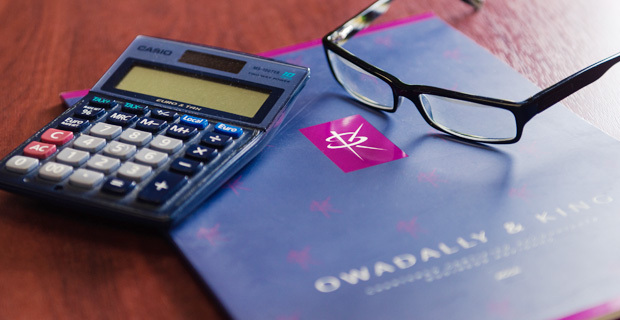 We believe it’s important to have accurate, easy-to-understand financial management information. It also needs to be at a frequency that best suits your business. It doesn’t matter that you need updates weekly, monthly, quarterly or on any other schedule. We will provide you with accurate management accounts information to help you make decisions. business. You can then make vital planning decisions from a position of confidence and knowledge. For help with your management accounts, simply call us on 020 8686 7756 or Click Here to send us an e-mail.